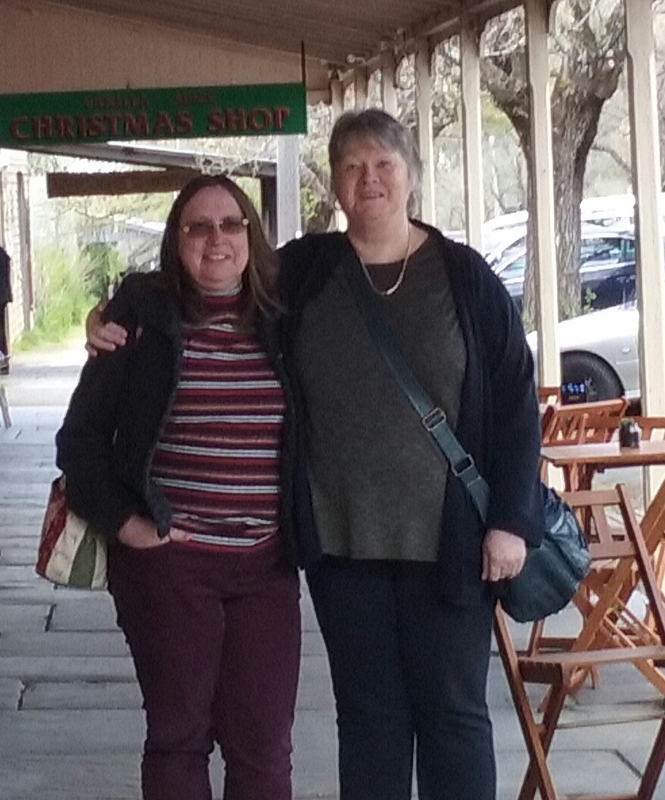 Last Saturday saw my sister Anne & I heading to Shez's house for a girls weekend and let me just say we had a blast! 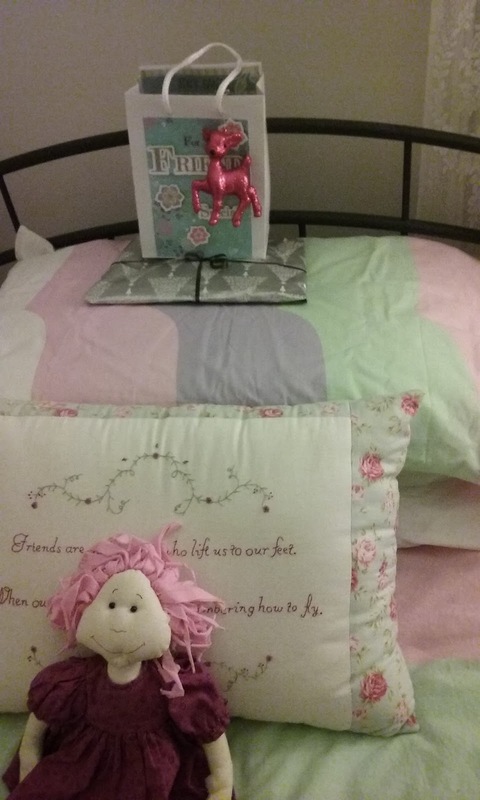 Look what was waiting for me when I arrived....totally spoilt and pampered! ! 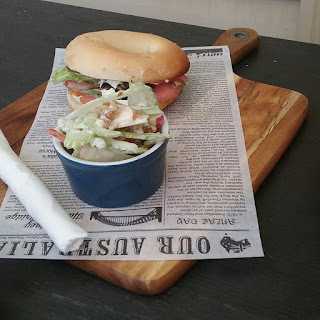 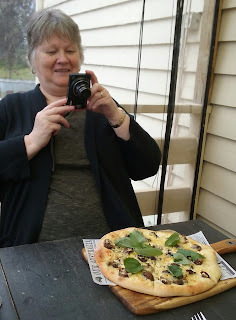 it wouldnt be a proper blog post if I didn't have at least one photo of Shez taking a photo of her meal lol.....this was in Maldon. 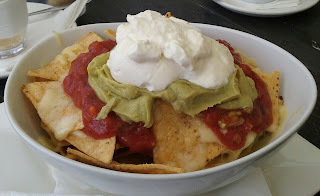 Nacho's for me ....not much in the way of leftovers from me.....especially the cheese! Anne & I both had a good laugh at Shez attempting to grate a hard boiled egg, which caused Shez to also lose it and start laughing lol. 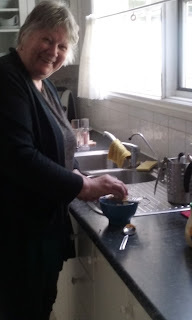 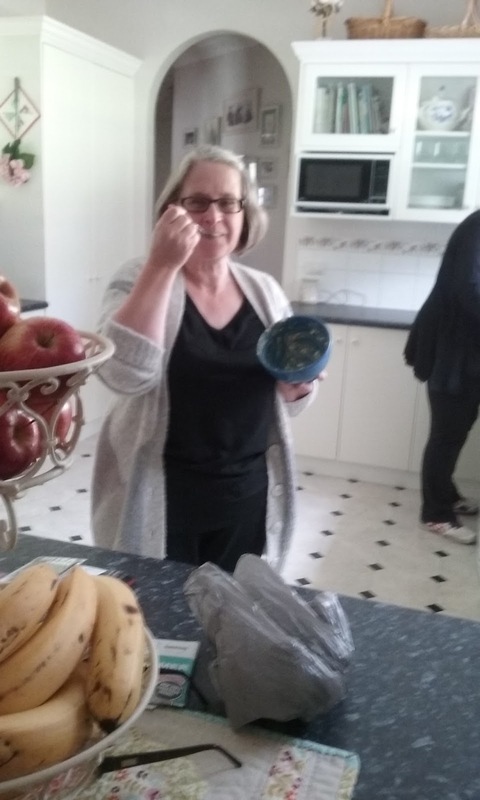 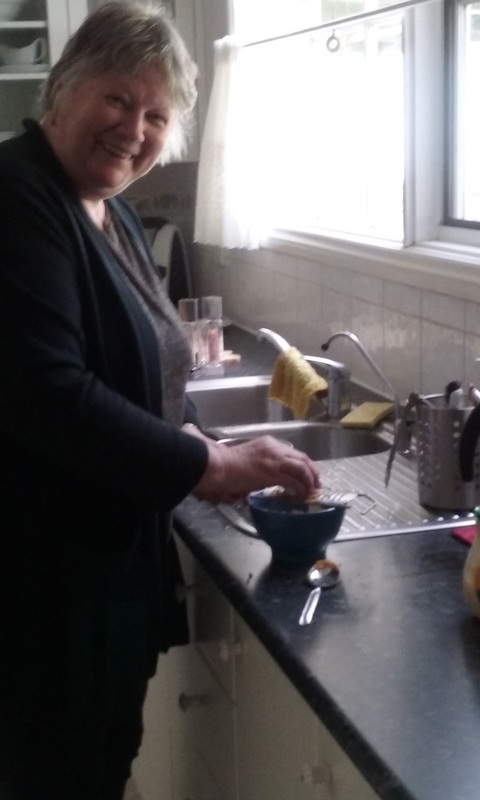 Me scrapping the curried egg bowl and trying not to laugh....I do love a curried egg sandwich which we had for lunch. 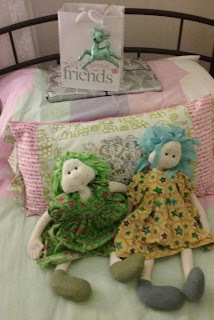 Hi my lovely friend it was a wonderful few days ,its so quiet now with you both gone,lol. Fun pics, a fun time and great that you had such a wonderful weekend.